June 28. 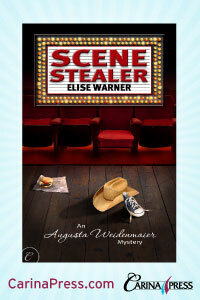 Scene Stealer is launched. Miss Weidenmaier, little Kevin Corocoran, Lieutenant Timothy Brown, Bertram Barton, Lawrence Dunn and their friends and adversaries will be meeting readers beginning today. I picture fireworks lighting up the sky, corks popping and a lush summer day. My characters have gotten under my skin, I hope readers will enjoy their company. This entry was posted on June 28, 2010 at 2:11 pm and is filed under authors, New Yorkers, Uncategorized, writers. You can follow any responses to this entry through the RSS 2.0 feed. You can leave a response, or trackback from your own site.